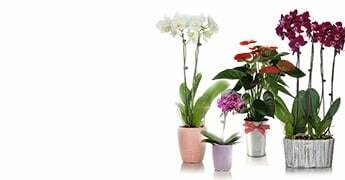 Situated in a Farmers Market Tin pot, this mini white Phalaenopsis orchid is perfect for any a gift or home decor inspiration. 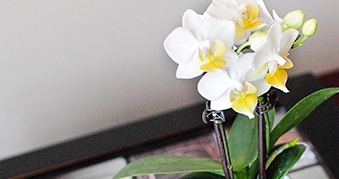 The mini orchid stands 6”-10” tall and will complement any decor. 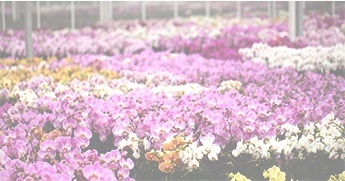 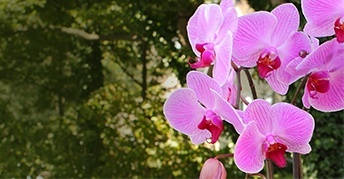 Long-lasting and easily maintained, Just Add Ice® Orchids make the ideal gift for any occasion.